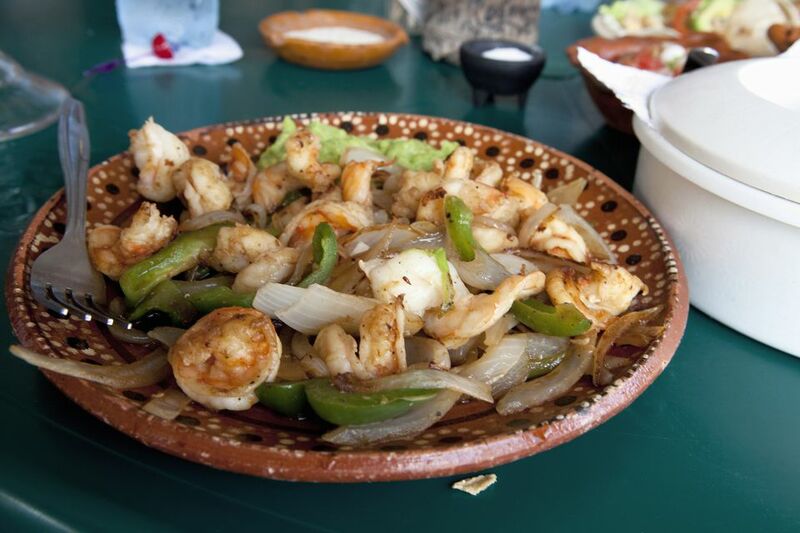 Mexican food has a widely diverse history that started with the natives. Then the Spaniards introduced new spices and foods and finally, there are the Americanized versions of Mexican dishes. What Makes a Dish Native? The word "authentic" can be used in many different ways, so read the ingredients and you'll have a better idea. Refer to ingredients and flavors of Mexico for more details.